It was with an overwhelming sadness that I learned the passing of Keith Petrizzi on November 21, 2018 at age 53. 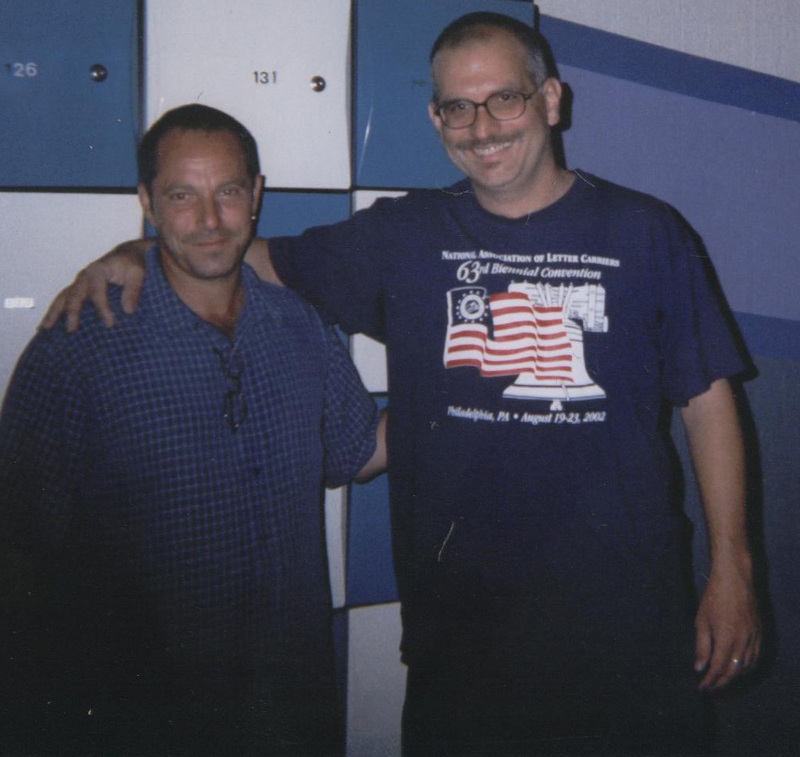 Keith was my team mate during my first three seasons I ever bowled, this was in our high school Wednesday afternoon league. He became known as "The Legend" because I saw him do things I never saw before such as three 500s in three consecutive weeks. Multiple 200s in one league outing, etc... Silly things that are common today but meant a lot then. Keith was one year behind me in school. When he was a senior in high school, I was in my first year of college. When Keith was a senior, he was diagnosed with cancer. The treatments stopped his bowling. Doctors said he would never have children. He has three with two wives! We drifted for years but happily we reconnected a few years ago. Still The Legend! I was able to message him about my 725 last April. Rest In Peace Legend! Sorry for the lose of your friend.